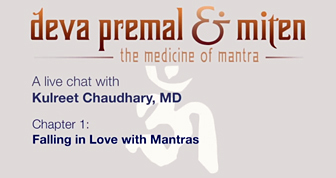 The Medicine of Mantra: Clips from Deva & Miten’s live chat with Kulreet Chaudhary, MD about Chakra Mantras and Your Brain are available at YouTube. 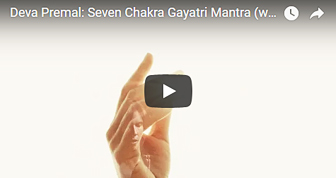 The Seven Chakra Gayatri Mantra included on the new album DEVA is a prayer for the enlightenment of all beings that illuminates the seven chakras and blesses the seven realms, from the earth plane to the abode of supreme truth. 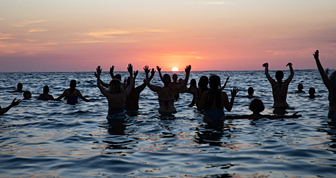 Deva Premal’s Gayatri Mantra Meditation (108 Cycles) is available now. 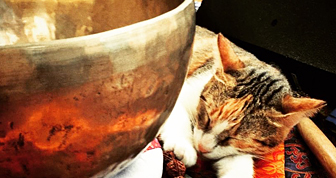 Use it as a support for a daily meditation practice, or simply leave it playing softly in the background of your daily life – and before sleep – infusing your space with this sacred sound vibration. 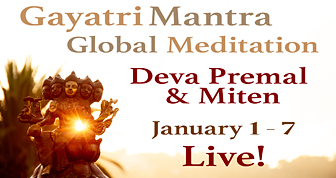 Deva & Miten, joined by tens of thousands of chanters from 100 countries around the planet, welcomed 2019 with a Gayatri Mantra Global Meditation. Jan 1-7. All seven meditations are available now at YouTube. 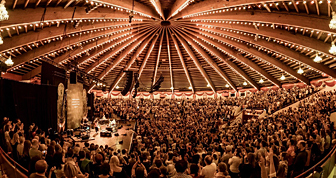 New PhotoBlog from Deva & Miten’s Soul of Mantra Live! Tour through Europe Sept-Oct 2018. 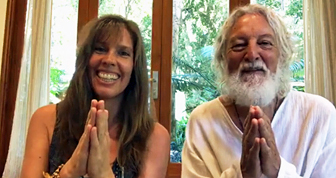 Deva & Miten will be chanting the Gayatri live Jan 1-7. Join them at Facebook or Instagram – together we will create a luminous circle of Gayatri blessings around the planet. Bring your friends…let’s make this a global happening! 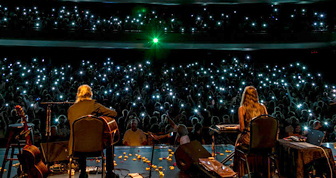 New PhotoBlog from Deva & Miten’s tour this September in the USA & Canada. 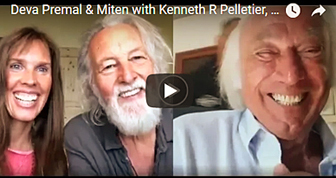 Deva & Miten hosted a live chat at Facebook with Kenneth R Pelletier, PhD, MD, a leading medical authority on the mind-body-spirit connection and on lifestyle medicine.